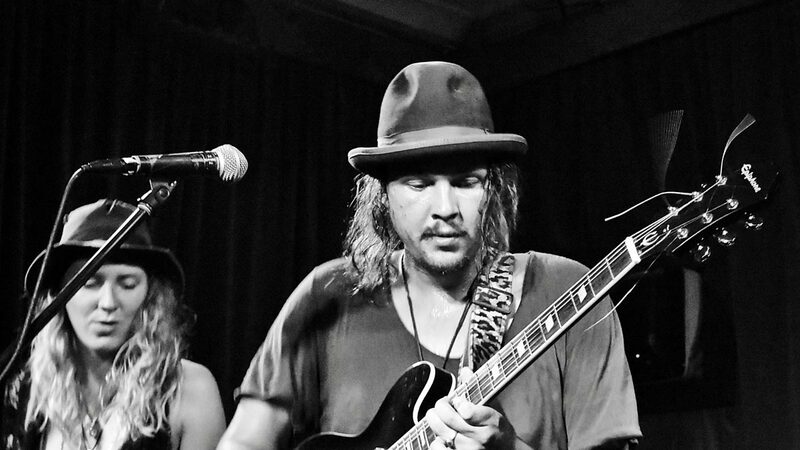 Making his live debut just last year at WA’s Nannup Music Festival, Dan performed solo with nothing more than an electric guitar and a stomp on his foot, impressing enough to take away the event’s audience voted Emerging Artist Award. The prize included studio time with James Newhouse (Ash Grunwald, The Kill Devil Hills) which resulted in his first EP’s worth of material. After playing relentlessly throughout Perth and Fremantle for the rest of 2016, Dan headed to Germany to play the first official Kornern Festival as well as nailing a filmed performance for the famed online Cardinal Sessions. Upon his return to Australia Dan launched his ‘Howler’ EP to a sold out crowd at Mojos Bar, with the addition of an explosive backing band made up of Josh Cutler, Callum Sealamb and Julia Weller. Dan’s menacing song the prince also took out blues song of the year at the 2017 WAM awards. Dan Howl’s dark and gritty voice recalls shades of Tom Waits and when on fire with the band also hovers around the territory of Gary Clarke Jr., The Black Keys and Screamin’ Jay Hawkins, setting the stage for one of the most menacing and ecstatic live shows going around.